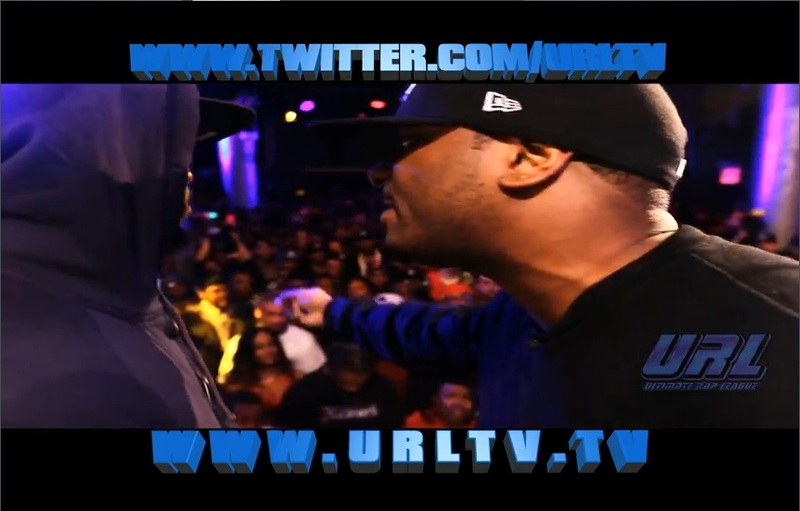 Once again Smack / URL delivers another classic match up. X-Factor and Tsu Surf have had an on-going rivalry and public feud; the two MC’s decided to settle their differences on the worlds most respected mc battle arena. This entry was posted in Smack/URL, Tsu Surf, X-Factor and tagged Battle Rap Lyrics, Rap Battle Lyrics, Smack, tsu surf, Tsu Surf vs X-Factor lyrics, URLTV, X-Factor, X-Factor vs Tsu Surf lyrics. Bookmark the permalink.